Simple. Plug & Play. Affordable. Designed to monitor single phase power quality in your critical facilities and edge infrastructure sites. Integration with Building Management Systems (BMS) through Modbus TCP or with Network Management Systems using SNMP. Built-in alerting via email, SMS or SNMP Traps. No electrician needed. 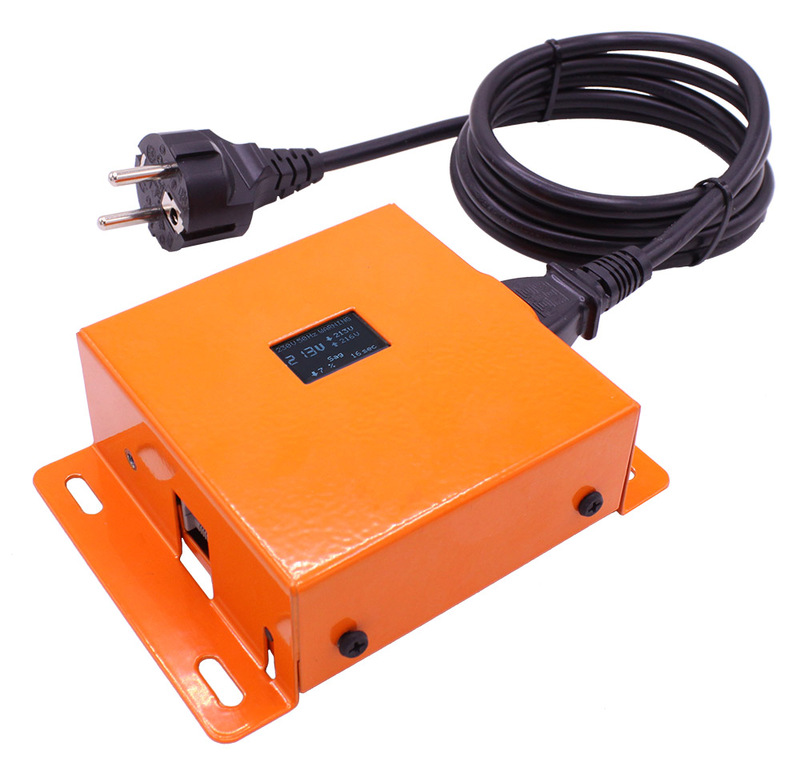 Simply plug it in a power socket and start monitoring your power quality. 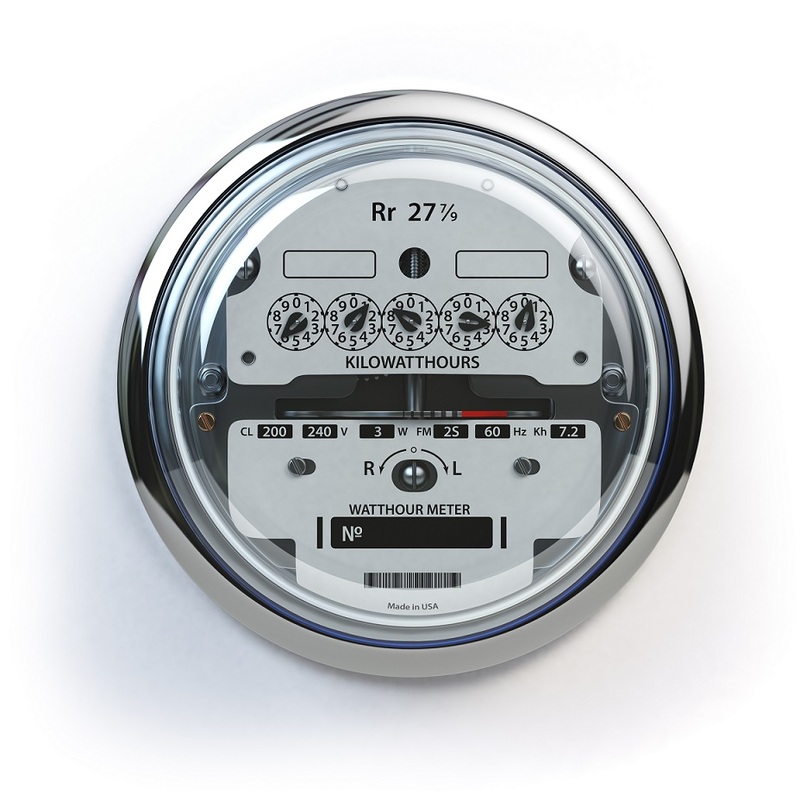 Using industry standards it will analyze and translate your power quality in simple and actionable information. Detecting most common power quality issues. This sensor is designed to monitor single phase power circuits; giving you an insight of your power quality at your power's edge. Power quality problems are one of the major causes of unplanned downtime, loss of data, malfunction and damage of equipment. Even worse it negatively affects the life span of equipment. While some industrial and commercial facilities are equipped with triple phase power quality monitoring, they are not monitoring what's happening at the single phase edge of their facilities. That's often where the critical components run. Especially in today's digital age. 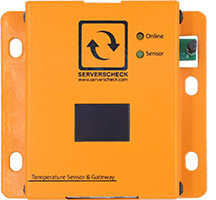 This sensor enables you to plug it in anywhere in your facility and start monitoring the power quality at that specific point. Combined with traditional power quality sensors and meters you can get a better view of your power quality within your entire infrastructure or facility. Following illustration will show you how our power quality monitoring system works. 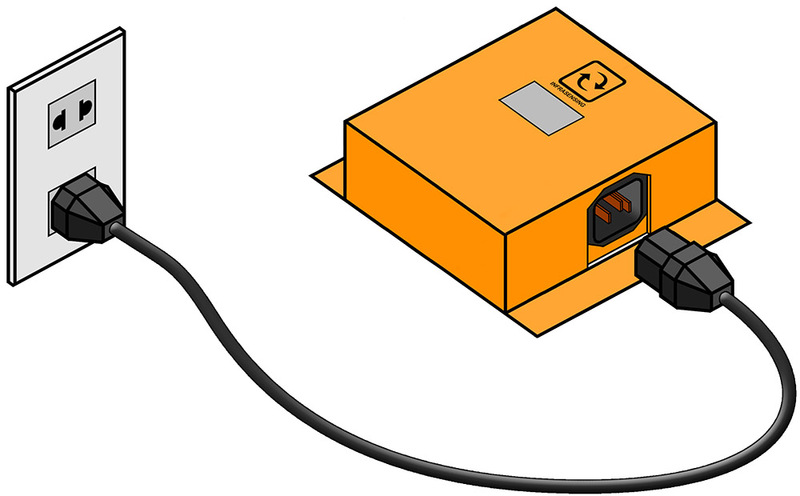 The power quality sensor connects to a base unit using a standard RJ45 network cable. 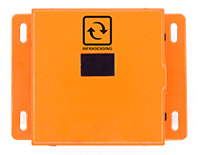 The nRJ45 type cable tranmits data and power from the base unit to the power quality sensor. The sensor comes with a 1.5m/5ft UL listed 3-pin power cable. The power cable is plugged one end into the sensor and other end into a power socket. 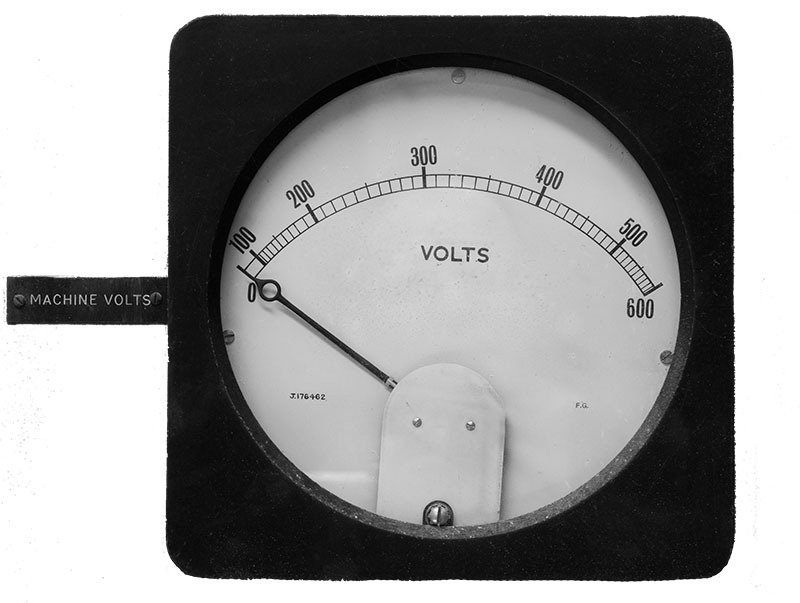 The sensor constantly monitors the power for its voltage and total harmonics distortion. Dimensions: 135 mm (5.32") x 100 mm (3.94") x 40 mm (1.58"). Housing: Orange metal case with status OLED display. 0U Rack & DIN Rail mountable. * Source: LPQI survey & EPRI study.